2nd Global Cardiology Summit : Vydya Health - Find Providers, Products. 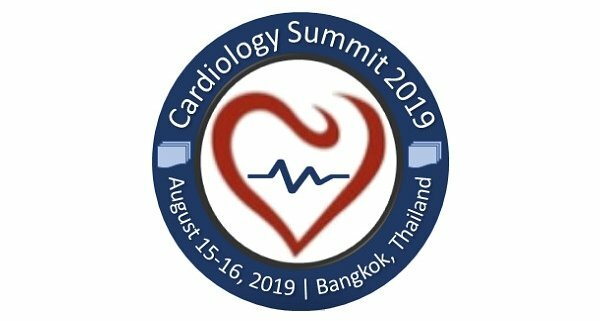 After the grand success of 1st series of Global Cardiology Summit, we cordially welcome the expertise of Cardiology and Healthcare to the event 2nd Global Cardiology Summit which will be held in Bangkok, Thailand during August 15-16, 2019. 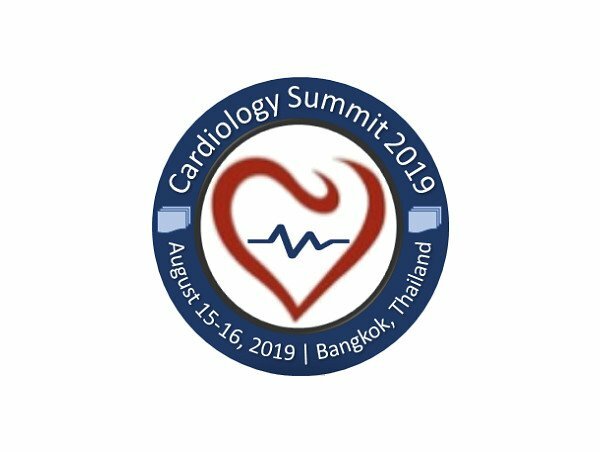 Cardiology Summit 2019 melds brief keynote presentations, speaker talks, Exhibition, Symposia, Workshops, Speaker sessions. It is a platform to bring together world-class cardiologists, cardiac surgeons, cardiac professors and healthcare expertise to discuss strategies for remediation of the disease for cardiac disorders. Cardiology Summits are designed to provide a diversified education and present latest technologies in order to keep medical professionals updated with current trends in the field of prevention, diagnosis and treatment of cardiac diseases. The focus is to spread the awareness about challenges in the field and how to prevent and manage the advanced techniques. Cardiology Summit 2019 is a best suitable platform where you can meet cardiologists and cardiac experts from all over the world. Encounter the target market with members from across the globe, committed to learn about novel technologies and innovations in Cardiovascular Care. This is the best opportunity to outreach the largest gathering of participants from around the world. Conduct presentations distribute and update knowledge about the advancements in different fields of cardiology by receiving name recognition at this 2-days event. World-wide eminent speakers, recent researches, latest treatment techniques and the advanced updates in Cardiology are the principal features of this conference. The abstracts related to any field in cardiology are acceptable for presentation. There are Academic, Business and Student category. The time period for oral session would be 25-30 minutes and Poster presentation for around 10 minutes each. Poster sessions is preferable for only student category. (The sample template for abstract submission is provided in the same link). Group of more than 3 are eligible to avail group sponsorship on Packages. ≥ 3 attendees: 15% on Packages (Package A: €612; Package B: €689) and 10% on only registration (Reg: €504). ≥ 5 attendees: 20% on Packages (Package A: €576; Package B: €648) and 15% on only registration (Reg: €476). ≥ 10 attendees: 25% on Packages (Package A: €540; Package B: €608) and 20% on only registration (Reg: €448). The above-mentioned prices are valid only up to Early Bird Deadline (April 25, 2019). Early Bird Registration deadline: April 25, 2019. Final Registration deadline: July 02, 2019.